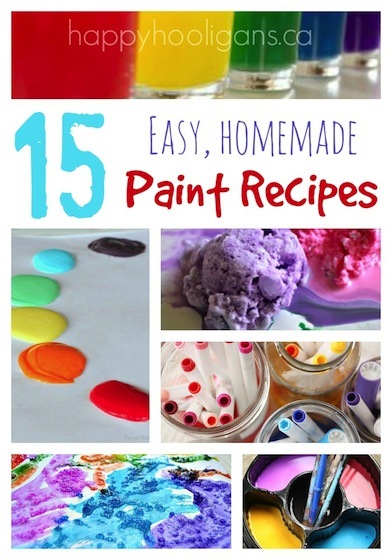 15 Easy Homemade Paint Recipes for Kids - Simple! Fast! Fun! 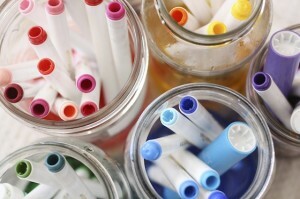 Home » Art for Kids » 15 Easy Homemade Paint Recipes Your Kids are Going to Love! 15 Easy Homemade Paint Recipes Your Kids are Going to Love! 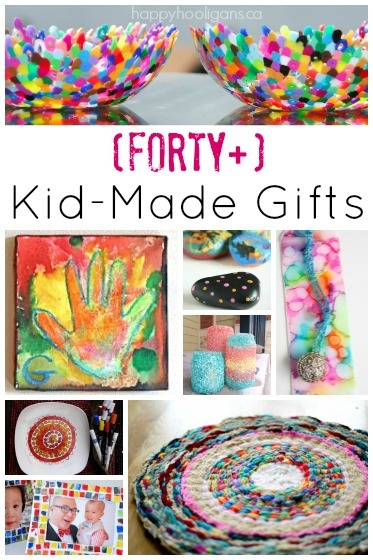 15 Homemade Paint Recipes for Kids that you can make at home! 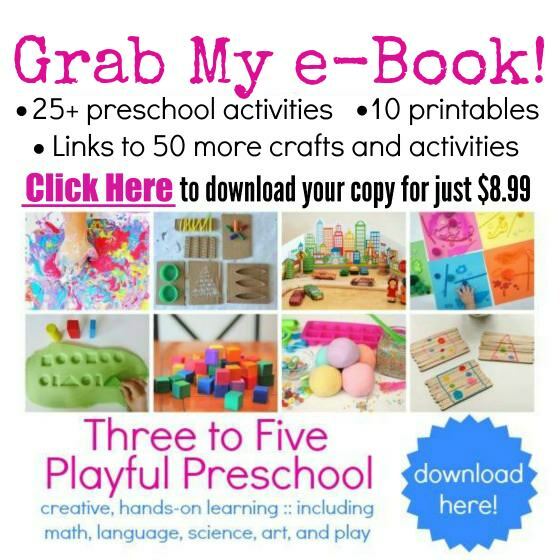 Homemade finger paints, edible paints, puffy paint, homemade watercolours, DIY liquid watercolours and more…. 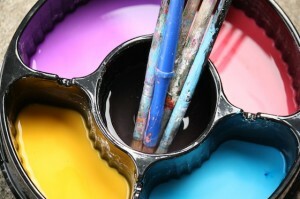 Making your own paint is a fun and inexpensive alternative to buying the store-bought stuff. Today I’m sharing 15 homemade paint recipes that are easy to make and fun for kids to use. In fact some of them were made with toddlers and babies in mind so those paint recipes are made with edible ingredients. 15 Easy Homemade Paint Recipes! Note: if a paint recipe is completely taste-safe and/or edible, it is mentioned in the blurb below the photo. 1. Homemade Watercolour Paint Pucks – These homemade paints are fun and easy to make. 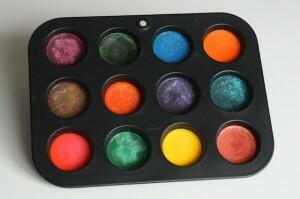 The recipe produces solid watercolour paint pucks that are terrific for toddlers and preschoolers. For homemade paints go, these watercolours work really well. You make these paints in a muffin tin so the wells are big and the colours don’t get mixed up easily like those little store-bought watercolour trays do. This homemade paint recipe costs just pennies to make too. Note: This homemade paint recipe is made with 100% edible ingredients. Get the recipe for our Homemade Watercolour Paint Pucks here. 2. Homemade Liquid Watercolours – Store-bought liquid watercolours are amazing, but they’re quite expensive. Thankfully, with this paint recipe, you can turn your dried up markers into liquid watercolours that your kids can use for all kinds of art projects. They take a little time to make but the process is fun. And after a few days of waiting, you’ll have a supply of homemade liquid watercolour paints that cost you absolutely nothing! 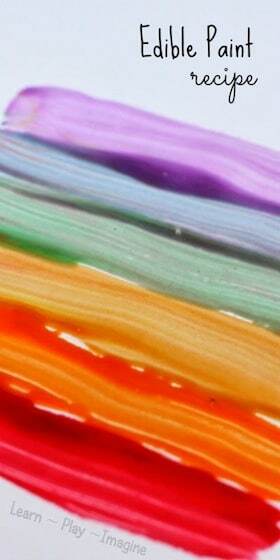 Get the recipe for our Homemade Liquid Watercolours here. 3. Shaving Cream Paint – Shaving cream paint is terrific for the bathtub or for an outdoor activity art activity. My toddlers and preschoolers love it when I let them paint the patio doors with coloured shaving cream paint. 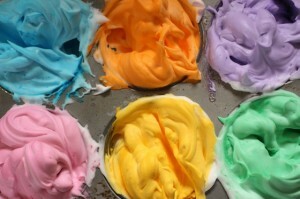 See how to make our shaving cream paint here. 4. 3-Ingredient Puffy Paint – This homemade puffy paint is really easy to make and super-fun for kids to use. You just paint your picture, put it in the microwave and it puffs right up. 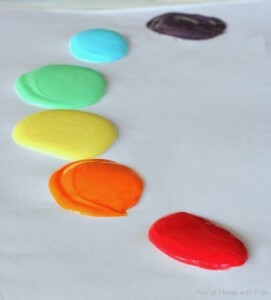 We like to use this paint recipe for making homemade greeting cards but it’s great for creating random art with too. Note: The ingredients in this puffy paint recipe are 100% edible. 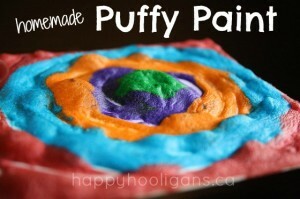 Get our puffy paint recipe here. 5. Easy Sidewalk Paint – If your kids love decorating the driveway with sidewalk chalk, you’ll love this sidewalk paint recipe. 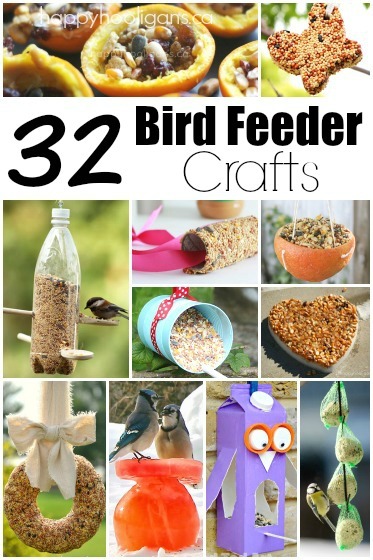 You can mix a batch up in minutes, and it will keep the kids busy for ages. Like sidewalk chalk, this chalk paint washes away with the garden hose when your kids are finished creating for the day. Note: the ingredients in our sidewalk paint are 100% edible. Get our easy sidewalk paint recipe here. 6. Frozen Ice Pop Paints: This is one of our favourite homemade paint recipes for creating outdoor art in warm weather. It’s so easy it’s not really a “recipe” at all! Just make your ice paints the night before, and your kids will be able to create fun and vibrant artwork on a warm sunny day. See how we make our homemade ice paints here. 7. 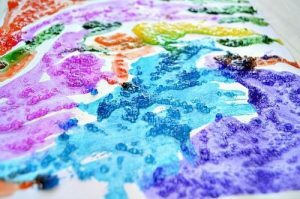 Epsom Salt Paint – Kids can create beautiful textured art with this quick and easy salt paint recipe! The salt gives the painting a shimmery effect when wet and when it dries, the salt crystals look like coloured diamonds. See how to make Epsom Salt Paints here. 8. Painting with Skittles– This is always a great paint to make for your kids when Halloween is over and there are lots of leftover candies about. 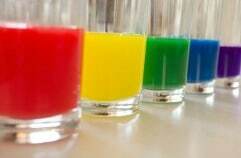 Skittles paint is easy to make and produces a glossy paint that kids will love to experiment with. Note: This is one of our 100% edible homemade paint recipes. 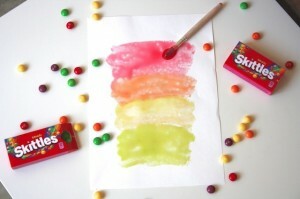 Find out how to make Skittles Paint here. 9. Vibrant Milk Paint for Tots – This 2-ingredient paint recipe is completely taste-safe. It produces a slick, glossy paint that’s perfect for beginner artists to get started with. This homemade paint recipe is 100% edible. 10. Homemade Nature Paint – Have you ever crushed a flower or a handful of grass to see how much colour you can extract? Kids love playing “scientist”, and that’s exactly what they can do here when they make their own paint with ingredients found in nature! 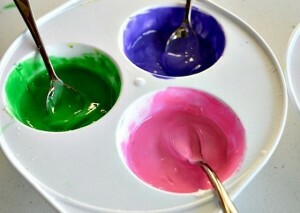 Find out how to make your own Nature Paint here. 11. Homemade fruit paints– are excellent beginner paints to use when introducing babies to art. You can set them up with a canvas or they can paint on the tray of their high chair. Either way, this is another one of our homemade paint recipes that will provide babies with a taste-safe medium to express themselves creatively! Note: This homemade paint recipe is 100% edible. See how to make these baby-safe fruit paints here. 12. 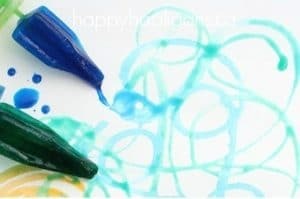 Super-Easy Homemade Liquid Watercolours – these watercolours are faster and easier to make than the liquid watercolour paints I shared with you earlier in this post. You won’t believe how easy (and genius) these liquid watercolours are to make. Talk about stretching your dollar! 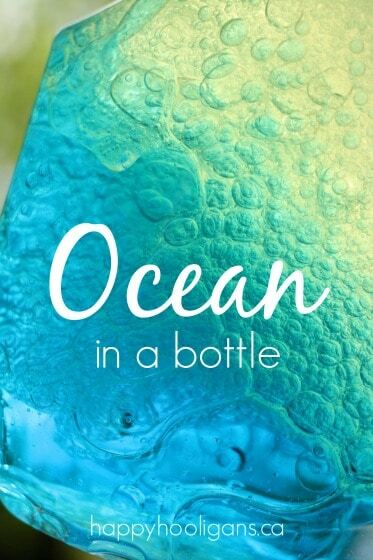 See how to make these Easy Homemade Liquid Watercolours here. 13. Homemade Face and Body Paint – Face painting is always a hit with kids, and I’ve known a hooligan or two who love to make painting a full-body experience. 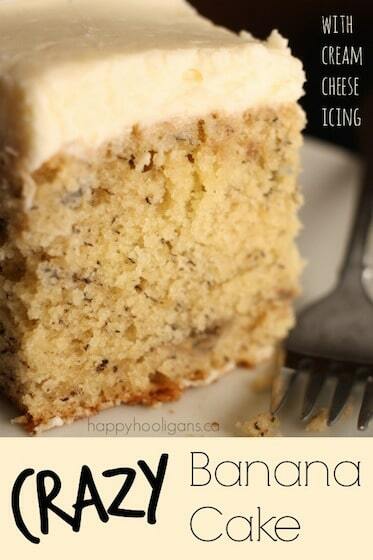 They can do so without worry with this easy and inexpensive recipe. Get this homemade face and body paint recipe here. 14. Homemade Smoothie Paints – This homemade paint provides a wonderful sensory experience for kids and it’s made with just 3 ingredients. Although the texture of this paint makes it look and feel like a smoothie, this homemade paint recipe contains ingredients that are not edible. 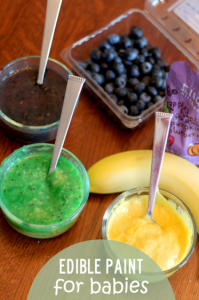 Get the recipe for Homemade Smoothie Paints here. 15. 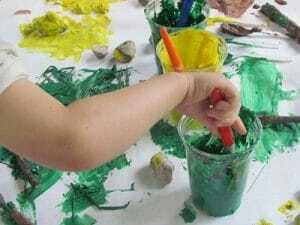 Scented Kookaid Finger Paints – And the last of our homemade paint recipes is a paint that even the youngest babies and toddlers can safely enjoy. 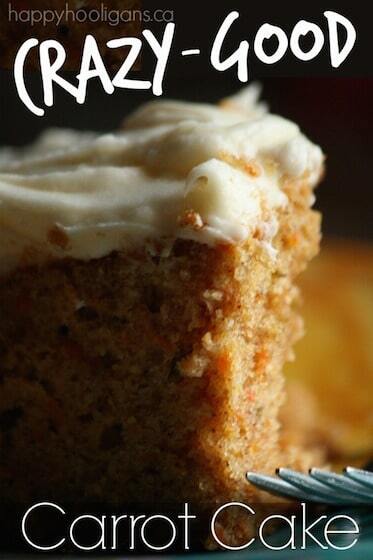 Let your little one explore his artistic side with this simple taste-safe recipe. Get the recipe for Scented Koolaid Finger-Paint here. These are all must haves!! Thanks so much for including our liquid watercolors. Thank you for including a couple of our paint recipes! Would you believe I STILL haven’t made your homemade watercolors? LOVE this post!!! 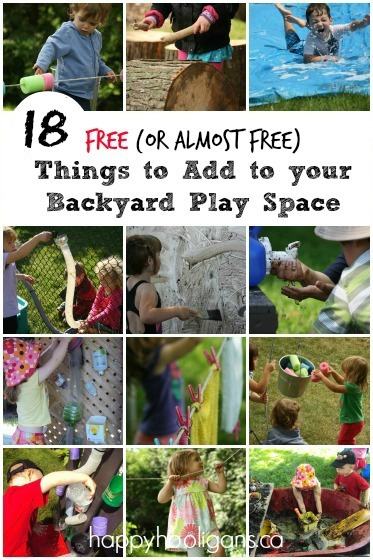 I am always on the look out for inexpensive kids activities to do at home. 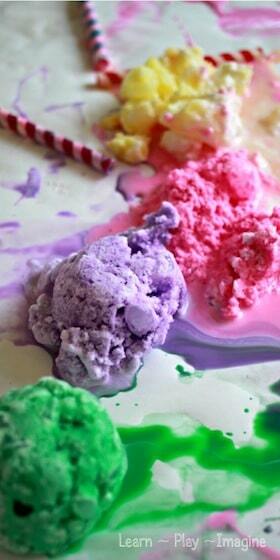 I love the edible recipes and we will try the Popsicle paint for sure this summer!